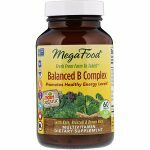 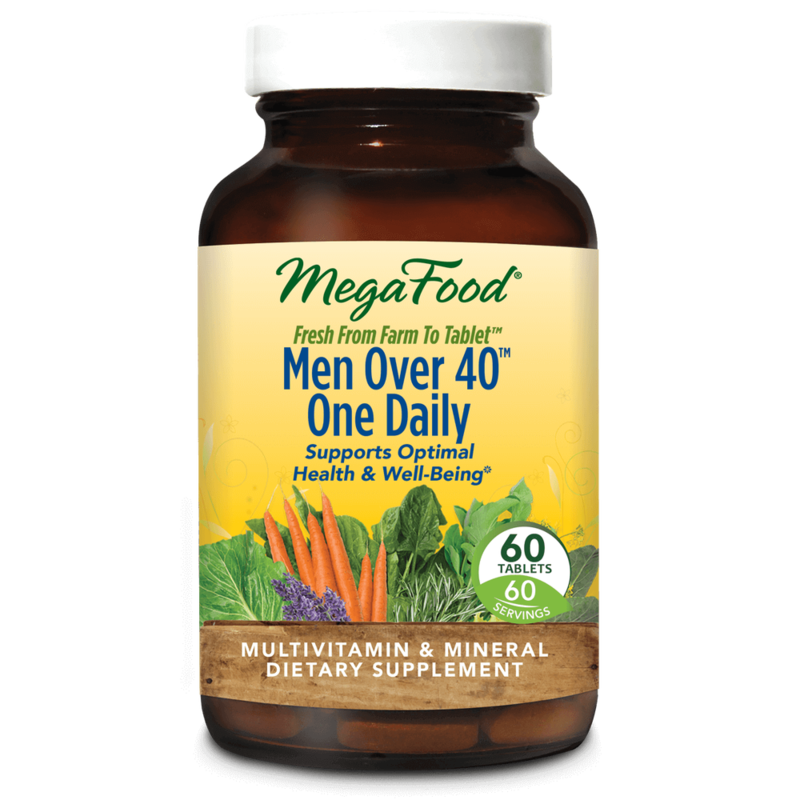 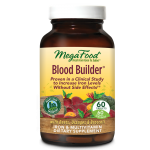 MegaFood® Men Over 40™ One Daily is specifically formulated without iron to support the health and wellbeing of men over the age of 40. 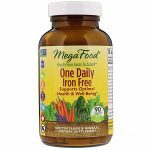 (Iron is not recommended for men unless specifically directed by their healthcare practitioner.) 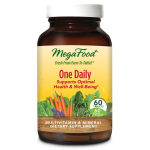 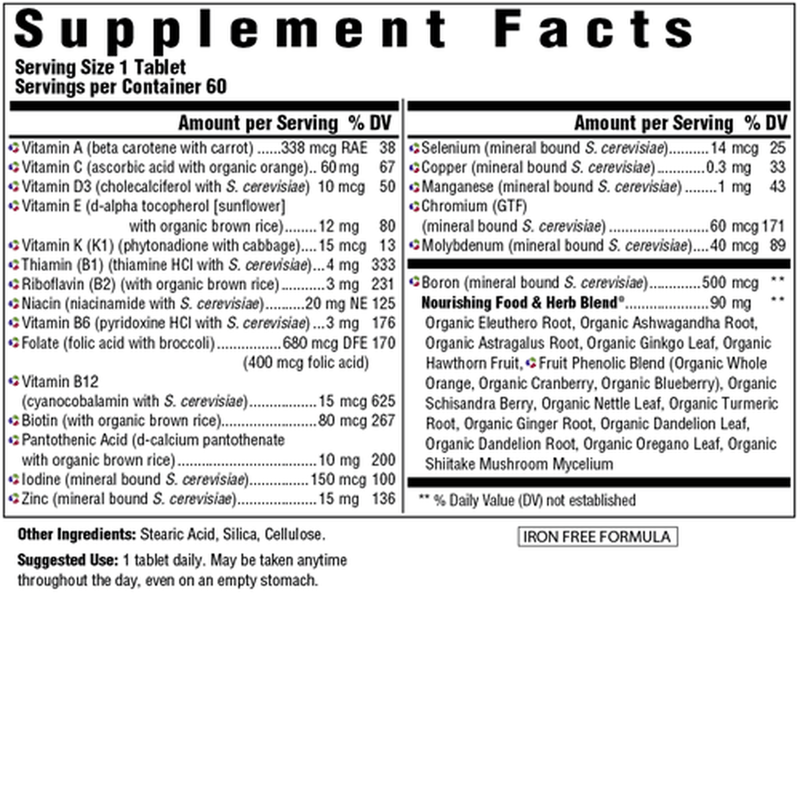 Our multi nourishes the body in a convenient, once-daily tablet that can be taken with or without food, and includes FoodState® B vitamins to assist with already healthy cardiovascular function, healthy energy production and nervous system health. 400 IU (10 mcg) of vitamin D supports already healthy bones and mood and an array of whole foods and herbs provide additional antioxidants and carotenoids.